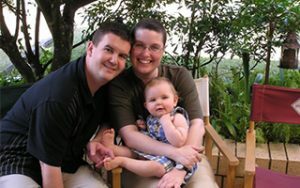 When I was 32 years old, with a 12-week-old baby, I was diagnosed with Hodgkin’s Lymphoma. My family went into overdrive and sorted out babysitting between the grandparents so my husband could still work to pay the bills. You never think you will be a mum with cancer. We were very lucky to have such supportive family, friends and work. I had 6 months of chemotherapy, and a month of radiotherapy and have been in remission since January 2007. During that time I met up with an acquaintance who was also receiving treatment for Hodgkin’s at the same hospital in Brisbane, Bernadette. I made a promise to myself during this time, that I would donate some time and energy into a charity. I wasn’t sure which one at the time, but then Bernadette set up Mummy’s Wish. It was just meant to be. My first foray into helping Bernadette was at the Brisbane Pregnancy and Children’s Expo in June 2008 and I haven’t stopped since. 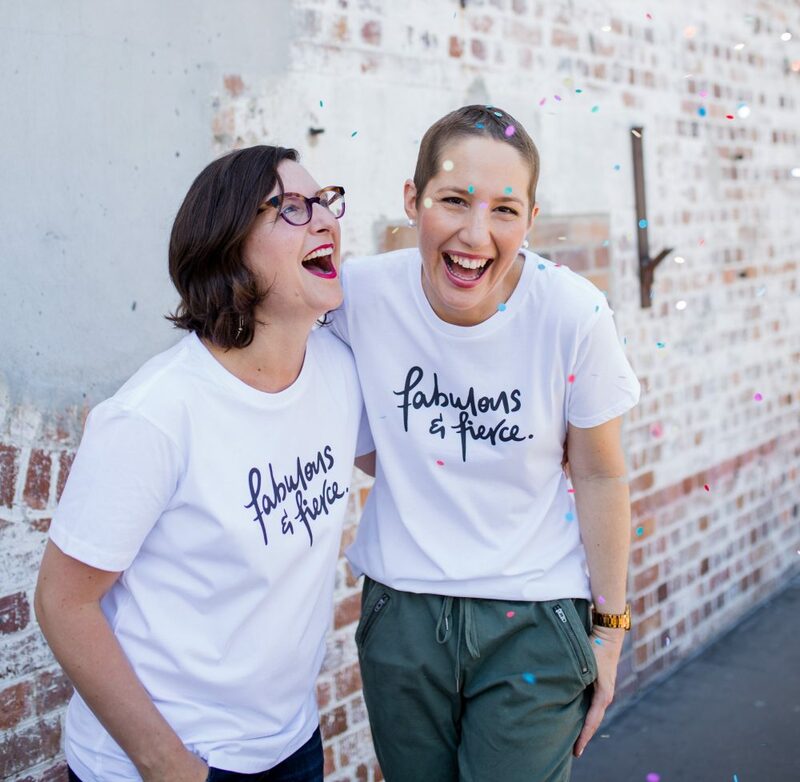 Helping Queensland mums with cancer is very rewarding and I hope that I can make a difference in someone’s life while they are undergoing treatment for cancer.